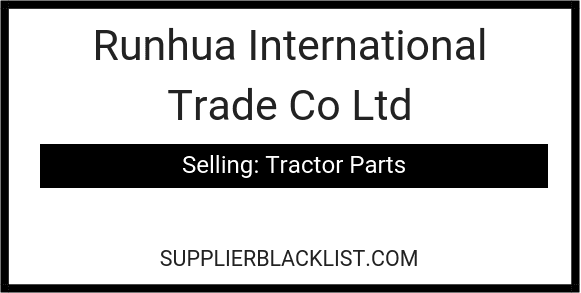 Have you been doing research on Runhua International Trade Co Ltd located in Shangdong China sells Tractor Parts? 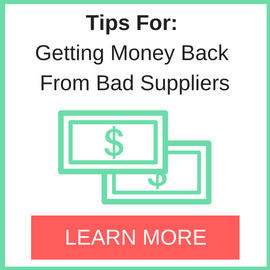 If so, read on below to read one buyers experience when trying to buy Tractor Parts. We got to know the company through made in china and we ask for the price of their parts trucks product, because some customers needed it. they ask for guarantee payment of 1000 USD and they will like us to come to china to evaluate the quality and be sure of their product… they stop picking our calls and replying our email. 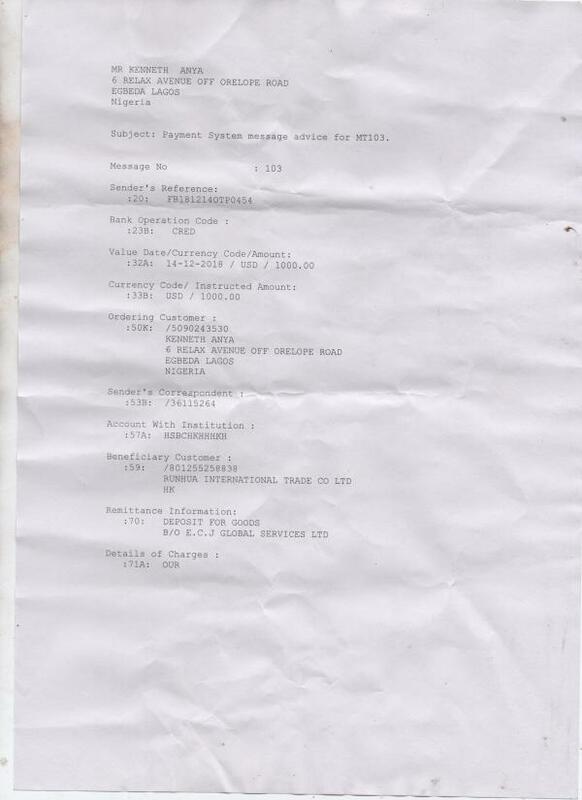 We ask for refund, they refused till date. Many scammers are now coming up in china now. 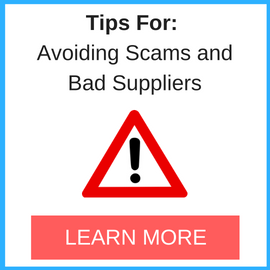 so i still insist of making sure you visit the suppliers before sending any deposit or guarantee payment. Please help me get my money back. Need More Info on Runhua International Trade Co Ltd? If you need more information, you can click the below links to search for more submissions about Runhua International Trade Co Ltd on Supplier Blacklist as well as go to the search results page on Google for more reviews online about this company. Perform a Supplier Blacklist search for more reviews on Runhua International Trade Co Ltd.
Search Google for Runhua International Trade Co Ltd Reviews.